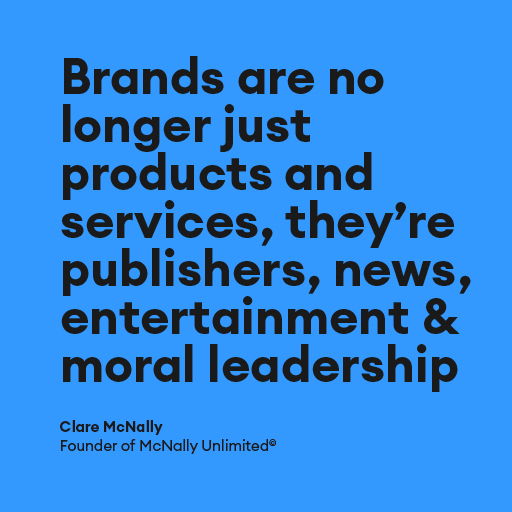 Clare McNally is an award-winning Copywriter, Brand Strategist, author and educator who sees endless potential in brands and people. 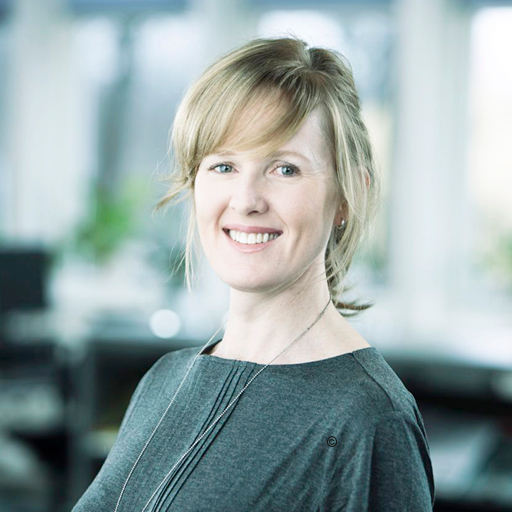 She doesn't believe in silos, media snobbery or buzzword foolery, but rather in a connected brandscape where everything's in flux. The way forward is with agile expertise, smart structures and eternal optimism. See her work here and, if you'd like, a detailed CV ﻿here.